The RGD Student Committee is made up of a group of RGD Student Members from design programs across Canada who are interested in RGD and supporting design students everywhere. We meet every month via Google Hangout to discuss and organize various programs and events aimed at RGD students, with members attending from various locations. We organize a table at DesignThinkers every year with the always popular photo-wall. As well as many other fantastic student programs and events. The contact information of a member of your faculty to act as a reference. A short paragraph outlining some objectives you’d like to see accomplished by the committee during your time. 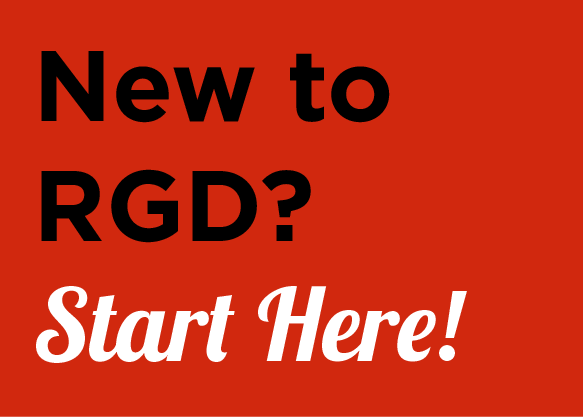 Students are encouraged to join the RGD Student Member Facebook group.